The land that is today Hokuala has been revered from the time the first explorers arrived on Kauai. Throughout the ages there have been different interpretations for the highest and best purpose for this land. Ours is simple. It is an evolving vision to be authentic in every way. To make thoughtful, prudent and always light footprints. To create a place and experience that unites us all in the discovery and celebration of this place, culture and people, and to engage and invigorate the body, mind and spirit. We invite you to join us as the adventure begins. hawaii. a state of mind. KAUAI. A STATE OF BEING. Connectivity is the essence of the Hawaiian culture – past to present, ocean to land, earth to sky. Nowhere does all this come together so naturally as Kauai. This is a tropical world of beauty and tranquility, the oldest of the Hawaiian Islands, yet still the least discovered. We invite you to explore all that is Kauai through Hokuala. 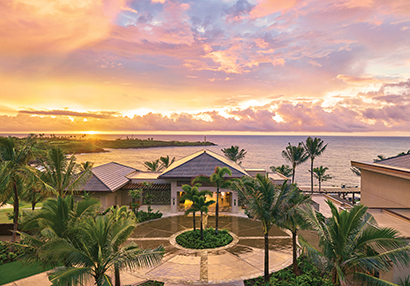 The exclusive release of Timbers Kauai – Ocean Club & Residences promises a rare and delicate balance between adventure and serenity, discovery and accessibility, and between luxury and authenticity. This unparalleled ownership opportunity begins with a home on the resort’s most prominent oceanfront site. Blessed with the island’s most most benign climate, every day at Hokuala presents new and invigorating opportunities to play at your own pace. Few places on earth offer such a diversity of experience – to explore nature, culture, sport and tradition. The Jack Nicklaus Ocean Course is 18-holes that know few equals – always tournament-quality conditions and simply breathtaking vistas. You’ll enjoy an unforgettable playing experience from the moment you step onto the course until the dramatic finishing hole. Explore all that Hokuala will be, beginning with the exciting debut of Timbers Kauai – Ocean Club & Residences. 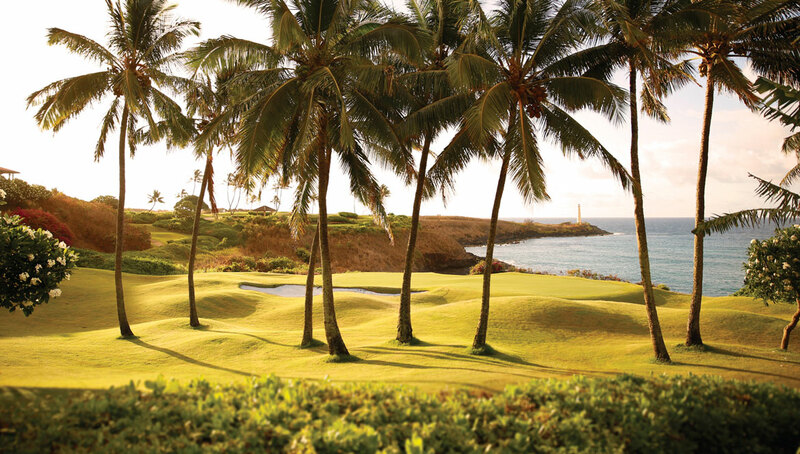 Development of Hokuala will begin with Timbers Kauai – Ocean Club & Residences. 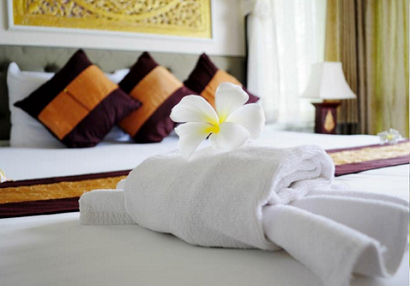 At the very heart of the resort is a large parcel with commanding views. An ideal location for a planned boutique hotel and spa. One might be inclined simply to stay home and relax at Hokuala, but in every direction from the resort is authentic island dining and shopping. We’ll show you the way.